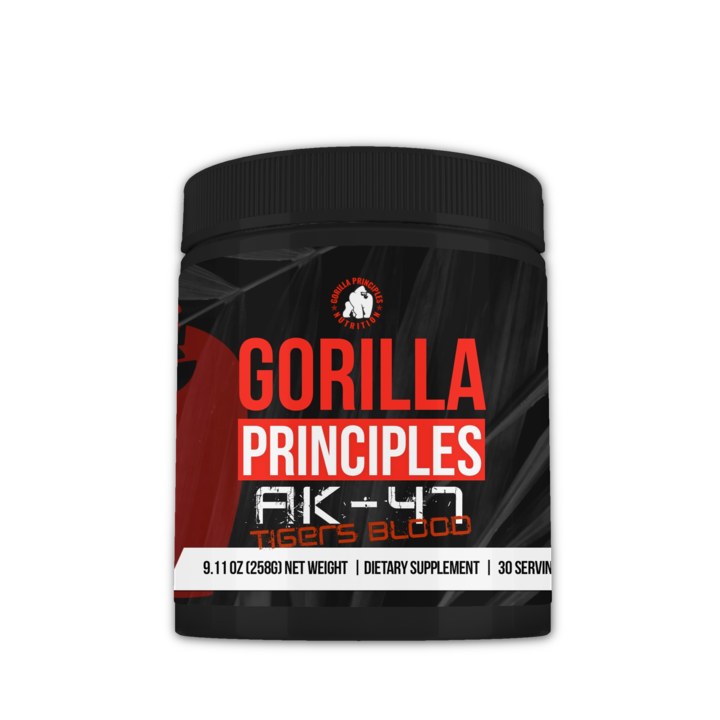 We are super stoked to announce that Gorilla Gang Worldwide is now sponsoring the Mass Cast February deadlift competition! 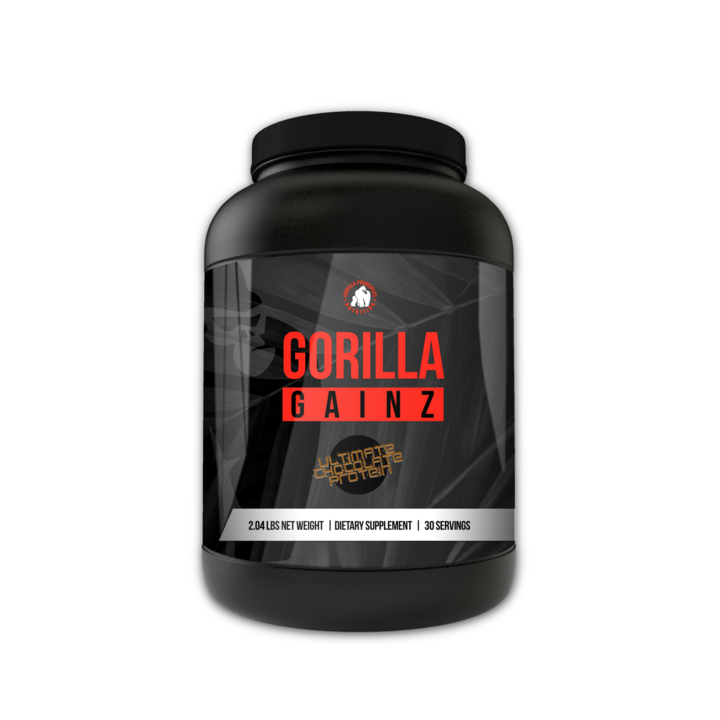 Want to enter in the Mass Cast weightlifting competition and win some Gorilla Gang products? Head on over to the Mass Cast Instagram page and direct message us your deadlift video, name, location, e-mail body weight and weight lifted for us to calculate your MC Score. Happy Lifting!